License is made for coordinator to develop project and allow participants to include associated works. It was originally developed and used for Bee-Plane project. It has been made public in order to develop community of open source projects within industry. Aeronautical players are not used to have open source projects. Open Source is now common in IT projects. We try to make it more common. A previous 1.2 version was used in 2012. 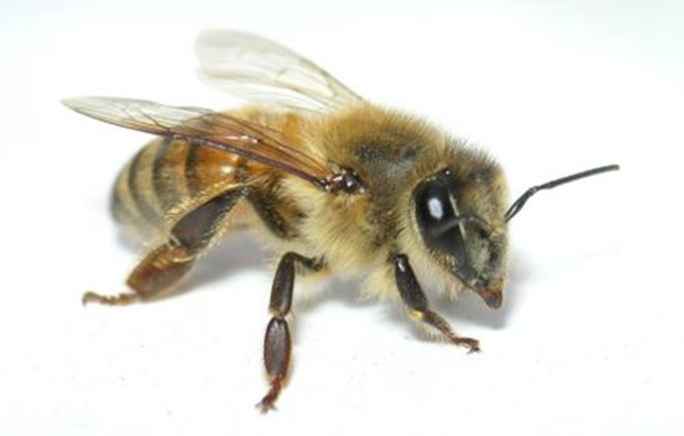 This project is using Bee-License 1.3 since 2013 and used 1.2 in 2012. First TRL is now achieved. In the first year, four universities have contributed to project. European R&D consortium is under definition. 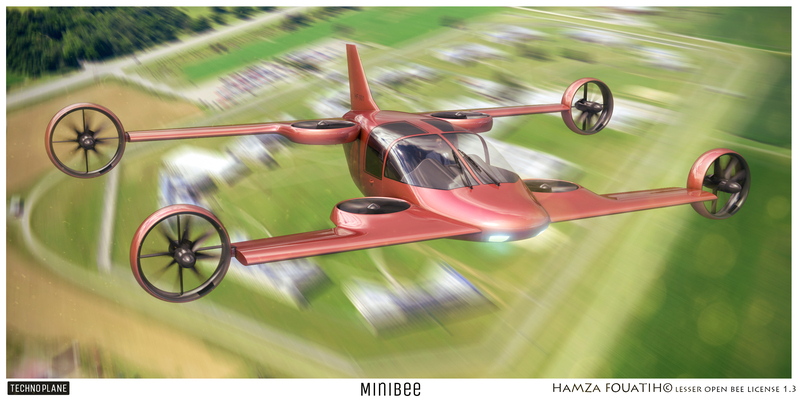 Mini-Bee project started in January 2015 and entered TRL2 in summer 2016. 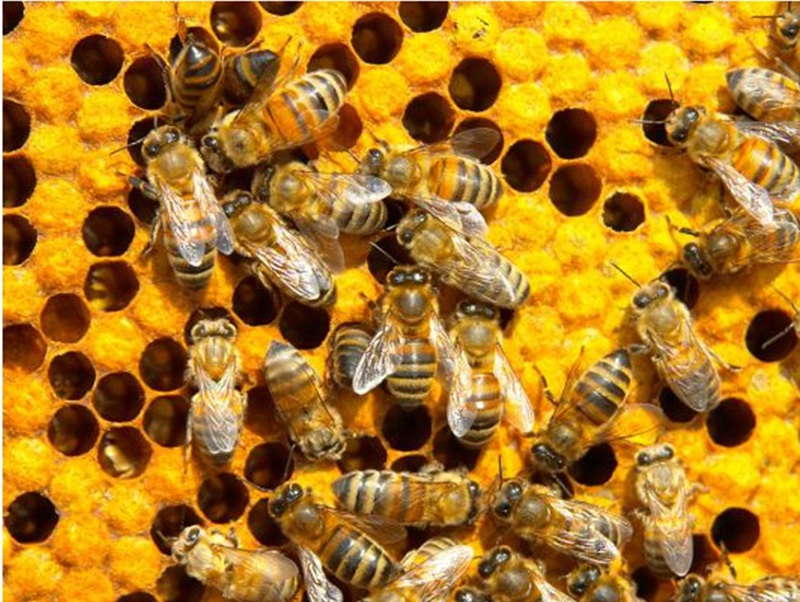 Around ten university are currently working on Mini-Bee project under Lesser Open Source License. The partnerships for TRL2 and TRL3 are still to be defined. ISO-Plane is a new patented project using Lesser Open Bee License. First Participants are Engineering schools and Technical Companies interested in the project.